Whenever the FDA signals that it is ready to grant marketing approval for a new vaccine or drug, the first step for the pharmaceutical company’s marketing department is to promote an “educational” advertising campaign designed to instill fear in parents (and their pediatricians) about the horrible illnesses (albeit previously unknown, benign or rare) that even us doctors hadn’t yet recognized as being significant up until recently, most of us physicians have gone along with the fear-mongering that makes our practices busier while it also makes billions of dollars in profits for some unworthy CEO or Wall Street investment banker, hedge fund manager or mutual fund investor – all at the expense of America’s precious and vulnerable children who are at high risk of being sickened along the way. The TV commercials, medical journal articles and drug representatives will be trying to educate us about a new, unaffordable vaccine that will somehow be squeezed into an already crowded and potentially deadly group of shots that America’s already at-risk-of-vaccine-injuries infants will now be receiving at their next well-child (perhaps soon to become chronically ill).check-up. Many state legislatures are, as we speak, considering (or have already passed laws) criminalizing the previously legal parental right of refusing vaccinations on the basis of religious or philosophical beliefs. That is happening right now in Wisconsin’s Republican-dominated legislature, Minnesota’s split GOP/DFL legislature, and California’s Democratic Party-dominated legislature – where it is already signed into law by Democrat Jerry Brown. 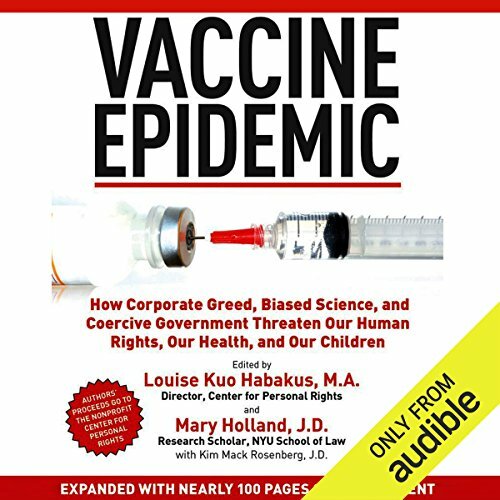 These poorly informed – and heavily bribed politicians don’t realize that their legislative efforts will be blindly forcing unsuspecting patients to submit to every new blockbuster vaccine that successfully emerges from the pipeline. Talk about making decisions on the basis of partial information or propaganda from sociopathic corporate entities! Attention, Senators Al Franken, Amy Klobuchar and other assorted legislators. Are you listening to the real science or to the corrupted, pseudoscience of Big Pharma? 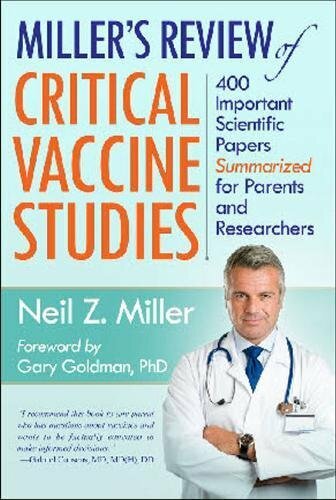 Parents and grandparents of children need to be aware of the fact that many of these new vaccines will be containing contaminants (such as unfilterable viral particles, bacterial particles, monkey kidney cell fragments, human fetal cells, squalene (in anthrax and some experimental swine flu vaccines), peanut oil (a likely cause of the epidemic of peanut allergies), formaldehyde and even foreign DNA fragments) as well as known neurotoxic additives such as formaldehyde and aluminum (and perhaps even mercury), all of which are known genetic toxins and known causes of (sometimes subtle and sometimes not-so-subtle – but always preventable) brain damage, vaccine-induced epilepsy, autoimmune disorders, the so-called, but erroneously labeled “shaken baby syndrome” (now increasingly understood to represent a vaccine-induced encephalitis), SIDS (sudden infant death syndrome), dementia, autism spectrum disorders, mitochondrial toxicity, damage to the brain’s microglial and astroglial cells (the brain’s immune system), etc. 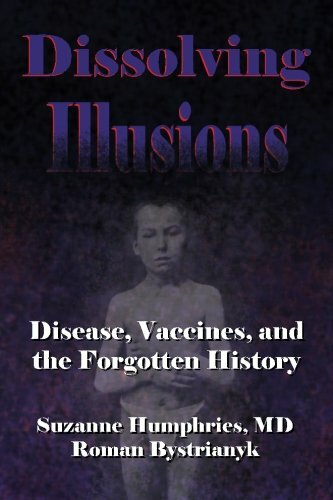 NOTE: Much of the information in this column is derived from easily accessible books and websites, including Make an Informed Vaccine Decision for the Health of Your Child by Mayer Eisenstein, MD, JD, MPH; The Sanctity of Human Blood: Vaccination is Not Immunization, by Tim O’Shea, DC; Screening Sandy Hook, Causes and Consequences by Deanna Spingola (an online e-book); the writings and lectures of Russell Blaylock, MD; Immunologist J. Barthelow Classen, MD; Harold E Buttram, MD, Dr Sherri Tenpenny, Dr Suzanne Humphries, Dr Kenneth Stoller, Dr Andrew Wakefield, Dr Mark Geier, and Dr Joseph Mercola, and the following two articles: http://www.vaccines.net/vaccine-induced-immune-overload.pdf. 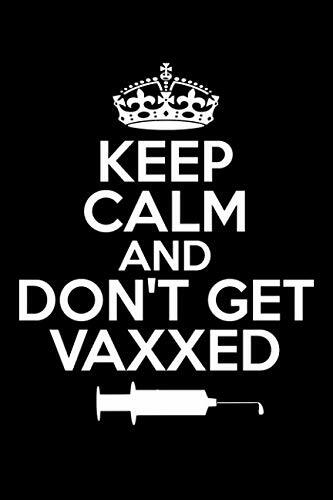 http://www.globalresearch.ca/vaccine-induced-immune-overload-and-the-epidemic-of-chronic-autoimmune-childhood-disease/5431013.